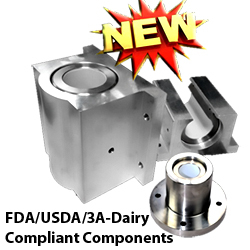 Linear Motion System for Semiconductor Manufacturer Withstands Corrosive Vapors In Plating Operation! Linear Motion – The above twin Linear slide system was designed for a large manufacturer of semiconductors. The vapors from a plating operation were so corrosive that linear components were failing within months of installation. 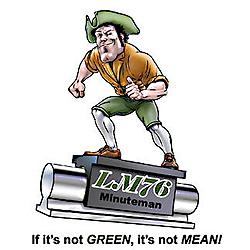 LM76 designed a system which was predominately stainless while some components were nickel plated. LM76’s polymatrix, ball screw nut was a major improvement over a competitor’s system which employed a standard re-circulating ball nut. LM76 supplied this system complete with drive kit and motors. in our stainless steel linear slides. 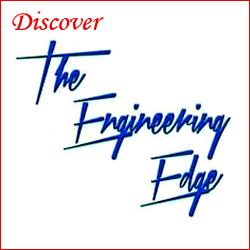 « Linear Motion – LM76 Releases 2013 Linear Bearings and Linear Systems Catalog!